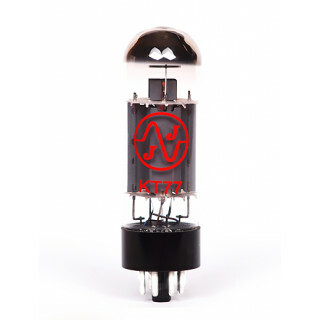 Vacuum tubes, capacitors, sockets specialized shop on production of JJ Electronic manufacturer. 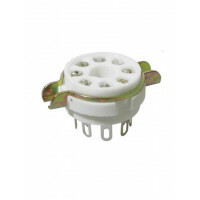 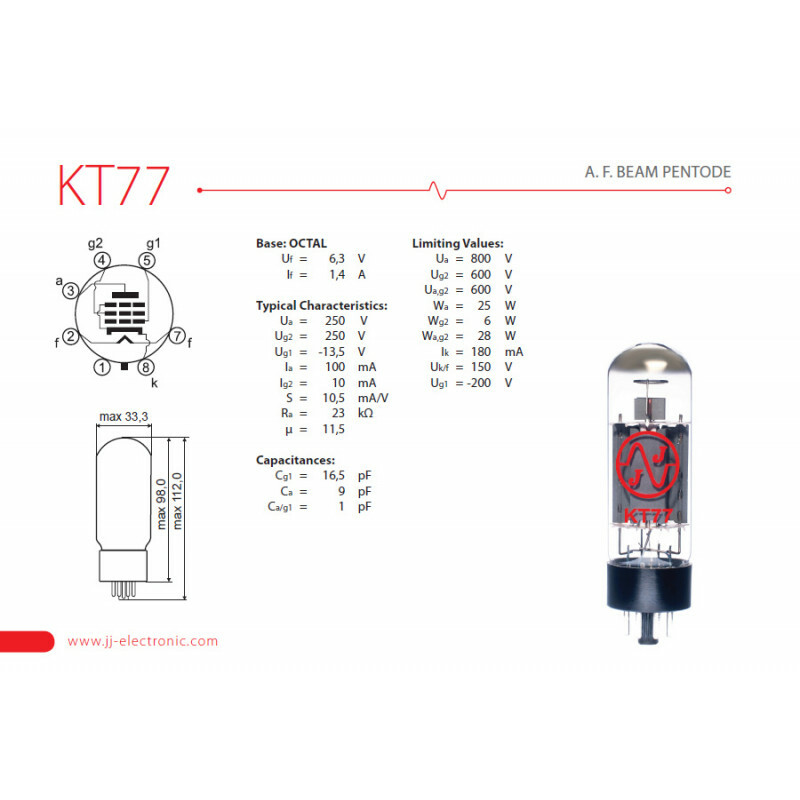 KT77 is a beam power pentode with octal base. It can be used in most EL34 amplifiers. 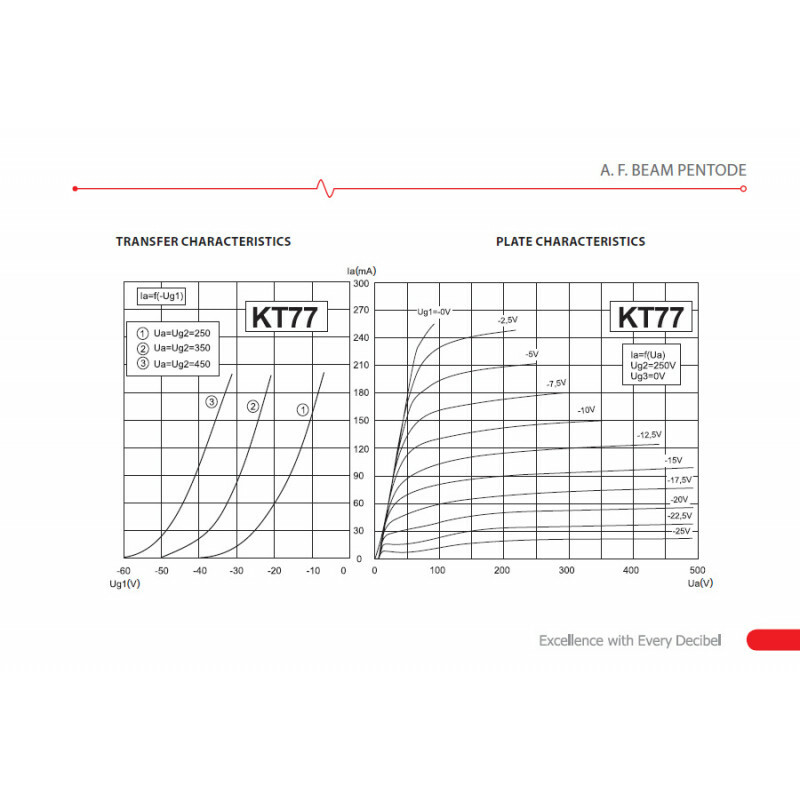 It has more power, fatter bass and more headroom than the EL34 and E34L while providing very detailed tones.